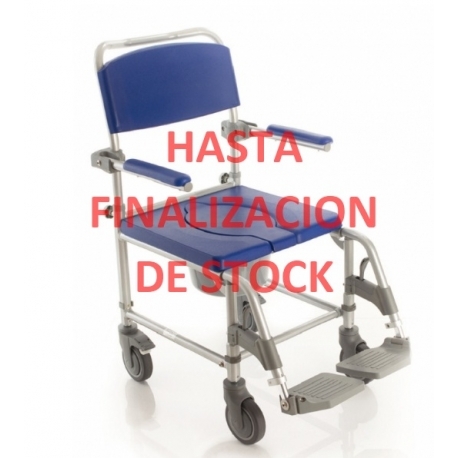 SILLA DE BAÑO CON WC, DUCHA Y TRANSPORTE. 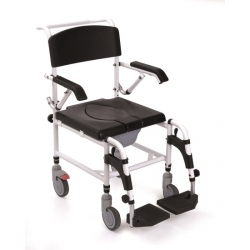 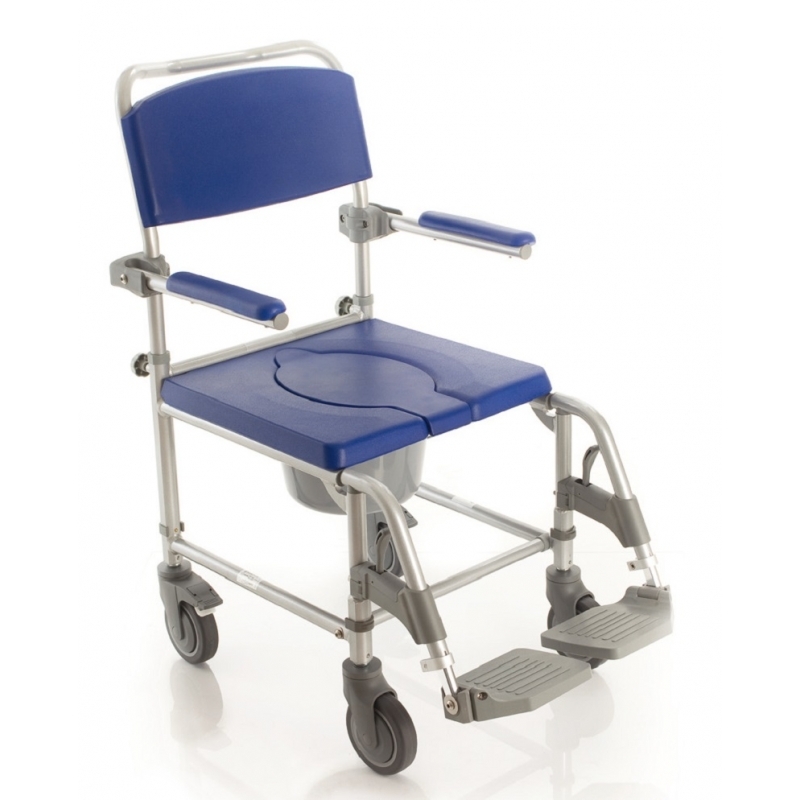 Inicio ORTOPEDIA>SILLAS DE BAÑO-WC>SILLAS DE BAÑO CON RUEDAS>SILLA DE BAÑO CON WC, DUCHA Y TRANSPORTE. 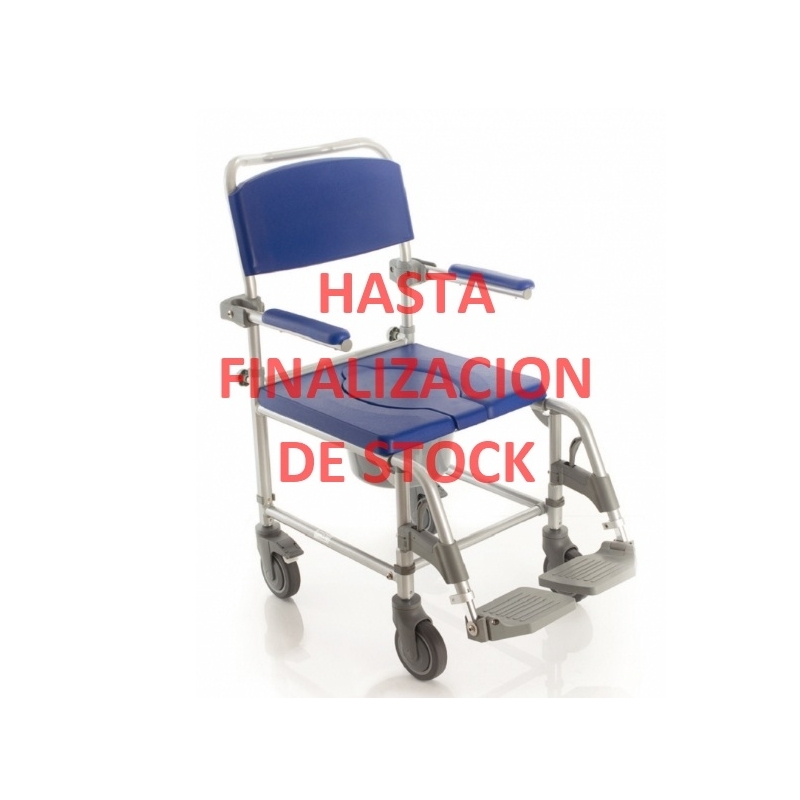 SILLA DE BAÑO PARA DUCHA CON WC.